Superb Investment Opportunity In Prime Moore Park Area. 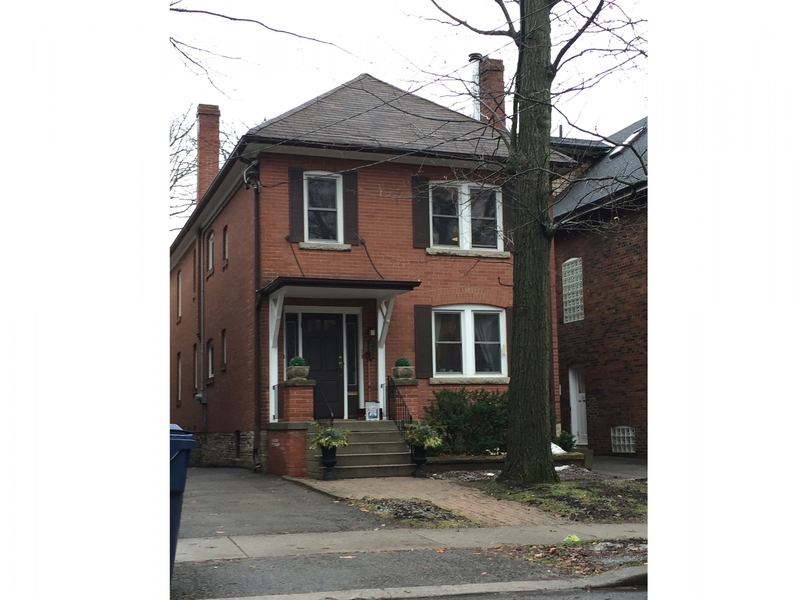 Spacious 2 - 2 Bedroom Units Plus 3rd Self-Contained Bachelor Apartment In Lower Level. Storage For Each Unit, Common Laundry Area, Private Driveway W/ Lrg Dbl Garage + Extra Outdoor Parking. Upgraded Heating, Plumbing & Electrical 2008 & Roof Re-Finished 2003 (25 Year Shingles). Income $49,500 2015 & $24,999.38 Expenses. Units Leased: Main - May 2016, Upper - Dec 2016, Lower - June 2016.